You can save an average of 25% on most services we offer. We have payment plans and gladly accept CareCredit® financing. Ask us about our savings plan and financing! Missing teeth can make it more difficult to eat your favorite foods, smile confidently, and more. With dentures, you don’t have to miss out any longer. At Walden Square Dental, we create custom-made dentures that fit great, look natural, and function like your natural teeth. Many patients find that getting dentures is one of most effective ways to complete their smile. If you’re missing some of your teeth in your upper or lower arch, our partial dentures may be the best option for you. A partial denture has false, yet natural-looking, teeth that are connected to a gum-colored acrylic base. The false teeth are placed on the base so that they perfectly align with the gaps in your smile. With the help of a metal framework, partial dentures attach to your existing teeth so they stay in place. When all of your teeth are missing, we can design a custom full set of dentures to replace your upper and/or lower arch of teeth. Like partial dentures, full dentures also consist of false teeth that are connected to a pink acrylic base. For upper arch dentures, the denture has an additional acrylic plate that covers the roof of your mouth for extra support. Whether you need a full or partial denture, we can place dental implants into your jawbone to better hold your denture in place. With the help of four to six implants, you simply snap on your denture without having to worry about it slipping and sliding throughout the day. Dental implants also help prevent jawbone loss and can also keep your existing teeth (if any) from shifting. We truly believe everyone should live life behind a full, confident smile. If you don’t think you can fit dentures into your budget, think again. Our team will work one-on-one with you to choose a financial option that suits your needs. At Walden Square Dental, we’re in-network with most insurance providers and help you get the most out of your benefits. We also offer an in-house savings plan for our uninsured and underinsured patients. Our practice also accepts CareCredit® patient financing so you can split up your out-of-pocket costs into manageable monthly payments. Don’t let cost concerns keep you from attaining your ideal smile. Contact our office to learn more! Ready to transform your smile with dentures? 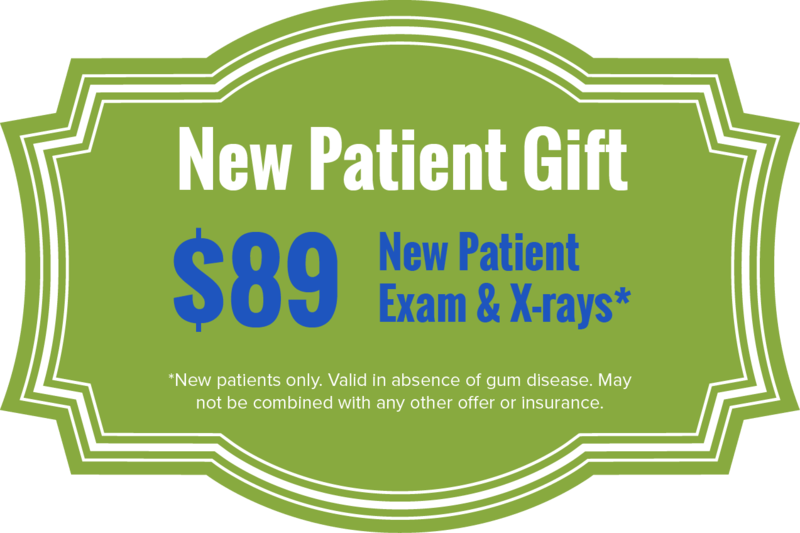 Looking for a dentist in Cheektowaga?